“Last year, there was a huge amount of off-plan launches. Around 66,000 units in total were introduced to the market with a range of attractive offers and floorplans. This year, the developers have understandably [as you can’t keep putting out so many units and special offers] greatly reduced their offerings, with only around 15,000 units launched to the market. So, naturally there are fewer sales happening. We’ve already sold more secondary market units than last year,” explained Lewis Allsopp, CEO, Allsopp & Allsopp. During the first nine months of the year, Dubai received 27,174 investments through 21,605 investors, totalling nearly Dh50 billion. The investments came from 163 nationalities, of which 16 were Arab, five were from the GCC and 142 were foreign. When looking at the list of top 10 investors by nationality, Emiratis and Indians competed head to head to top the list, with the former recording 4,112 investments worth Dh9.4 billion, while the latter recorded 4,676 investments worth Dh8.6 billion. Saudis came third with 1,882 investments worth around Dh3 billion, followed by Pakistanis who recorded 1,851 investments worth Dh2.3 billion, and UK nationals ranked fifth with 1,761 investments worth over Dh3.4 billion. The list of top 10 investors by nationality also included Dubai residents from China, Egypt, Jordan, Canada, and Russia respectively. Transactions by GCC nationals exceeded Dh13.7 billion in the first nine months of 2018. Emiratis topped the list of the highest GCC investors, followed by citizens of Saudi Arabia, Kuwait, Oman and Bahrain, respectively. Dubai’s real estate market welcomed investors from 16 Arab nationalities, who committed investments worth around Dh6 billion. Jordanians topped the list of highest Arab investors with investments worth over Dh1.2 billion, followed by Egyptians who recorded transactions worth over Dh1 billion. Iraqis and Lebanese investors came third and fourth respectively. 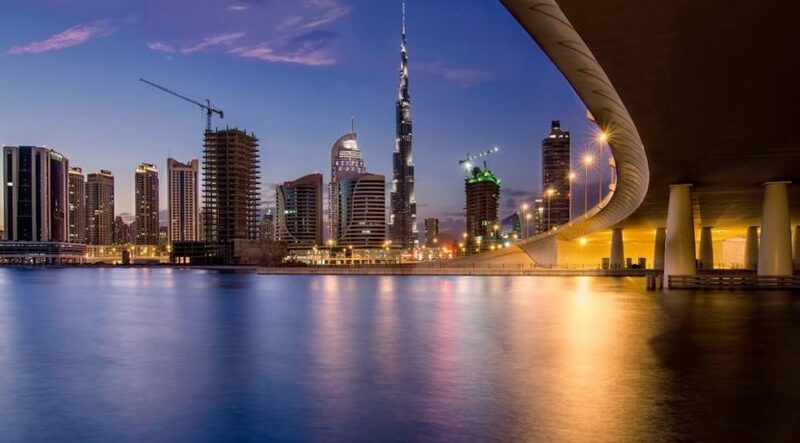 A total of 142 foreign nationalities chose Dubai as a destination for their investments – 13,821 investors concluded 16,900 investments worth over Dh30.2 billion. The top four foreign nationalities who invested in Dubai are Indians, Britons, Pakistanis and Chinese. Indian investments were worth over Dh8.6 billion, significantly exceeding British investments who came second with investments worth over Dh3.4 billion. Pakistanis recorded Dh2.3 billion in investments, while the Chinese pumped Dh1.7 billion into Dubai real estate. Out of the total investments, women recorded 7,758 investments totalling Dh13 billion. 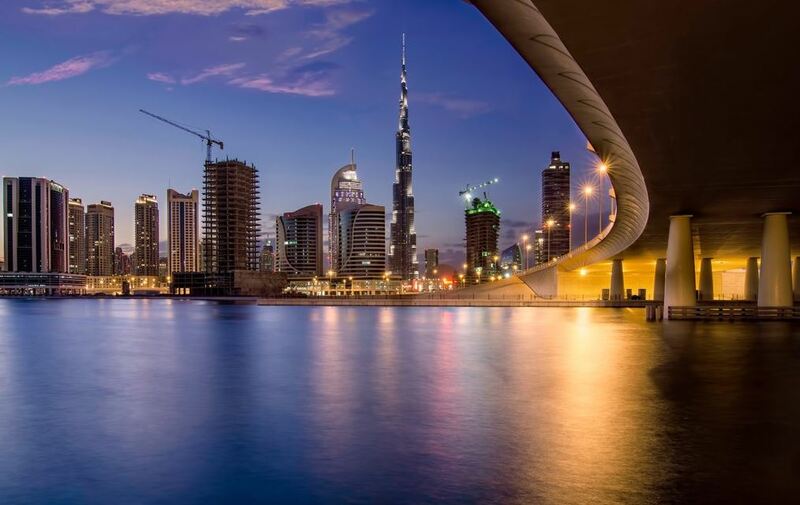 In the list of top 10 areas in terms of the number and value of real estate transactions in Dubai during the first nine months of 2018, Business Bay topped the list with transactions worth Dh5.3 billion. Dubai Marina came in second place. In terms of mortgages, Dubai Marina listed 736 transactions worth Dh2.2 billion, Al Thanyah Fifth came in second with 640 transactions totalling Dh1.4 billion and Business Bay recorded 590 transactions exceeding Dh3.7 billion, topping the list in terms of value.